At average speed, one can do about 60 trips to the blood altar via the Abyss per hour, using the amulet of glory to teleport back to Edgeville, and using the tool belt items to mine through the rocks in the abyss. You need to recharge your pouches every 7 to 9 trips, to prevent the giant pouch from degrading. Using the small through giant Runecrafting pouches, and an Abyssal titan, you can hold up to 74 essence per trip, resulting in a profit of 32, 782 coins per trip. The Mage of Zamorak is located low-level wilderness, near the source of the River Lum. This is a fairly safe area, but there might be player killers so it is advised not to take expensive items on the trips to the abyss. It is also a good idea to use a less-populated world. The best setup would be cheap but protective gear. Inside the abyss, the creatures there will be aggressive and might do fair amounts of damage. See Abyss#Strategy for more information on how to navigate the abyss. Once inside, enter the blood rift and craft the essence in your inventory and your pouches. Teleport back to Edgeville with an amulet of glory and repeat. The amount of blood runes crafted increases at higher levels, up to about 15% at 99, due to the greater likelihood of crafting two runes per essence. Wearing Morytania legs 2 or higher grants a 10% chance to craft an extra rune, also giving extra experience. Not wearing the legs equates to a loss of 16, 317 experience and 190, 920 coins per hour.Due to constantly changing prices on the Grand Exchange, some information in this article may or may not be current. 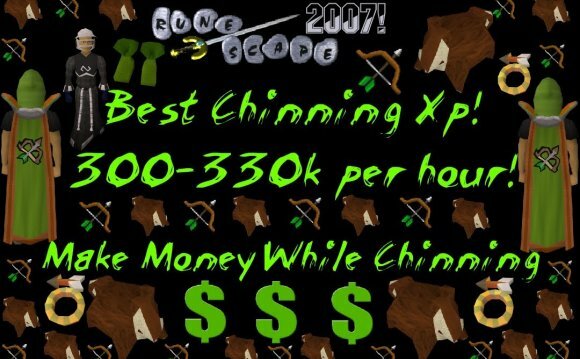 Runescape how to make money F2P?